The 10 Best Diners in America! 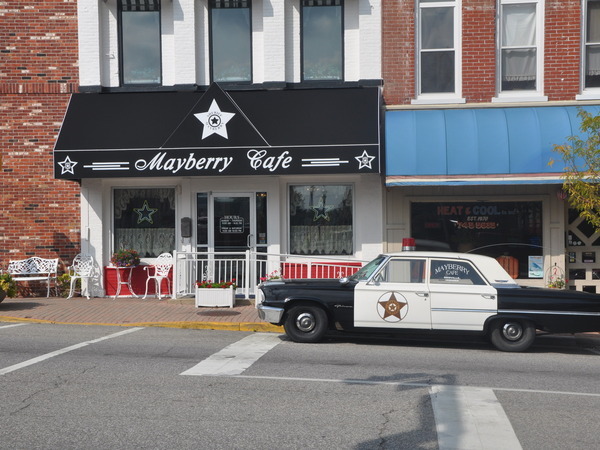 Mayberry Cafe is on the list! Read the full article at http://www.tabelog.us/summary_articles/the-10-best-diners-in-america for more about the Mayberry Cafe review.